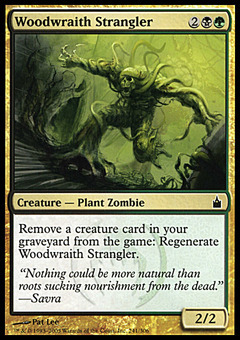 Bottled Cloister ($52.00) Price History from major stores - Ravnica (Foil) - MTGPrice.com Values for Ebay, Amazon and hobby stores! 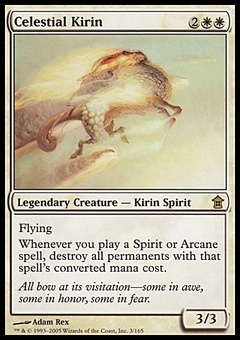 Card Text: At the beginning of each opponent's upkeep, exile all cards from your hand face down. 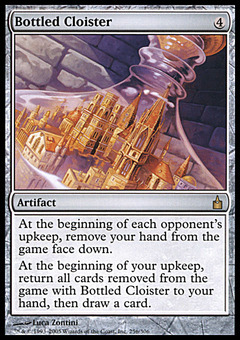 At the beginning of your upkeep, return all cards you own exiled with Bottled Cloister to your hand, then draw a card.